We're extremely excited to announce this year's judges for the 2017 Sarah Awards. All of whom have discerning opinions and fantastic taste. Check them out below. Daniel Alarcón Is a writer and Executive Producer of NPR's Radio Ambulante, a Spanish language podcast. He's the author of several books, including the novel At Night We Walk in Circles, a finalist for the 2015 PEN Faulkner Award. Privately, he most wants to be remembered as a better than average attacking midfielder. Malin Axelsson is a playwright, author and director born in Stockholm 1975. She is the artistic director of Swedish Radio Drama since 2015. During 2009-2015 she was the artistic director of ung scen/öst. She graduated from the Swedish University College of Film, Radio, Television and Theatre in 2002, and has been translated into German, French, Rumanian and Norwegian. In 2015 she debuted with the novel Anropa. Ellen Horne is an Executive Producer on the Audible Original team responsible for creating ground breaking audio storytelling. After spending the last year delving deeply into the mammoth Madoff financial fraud to produce Audible Original’s 6-part documentary series, Ponzi Supernova, Ellen is now devoting her attention to an audio fiction project. 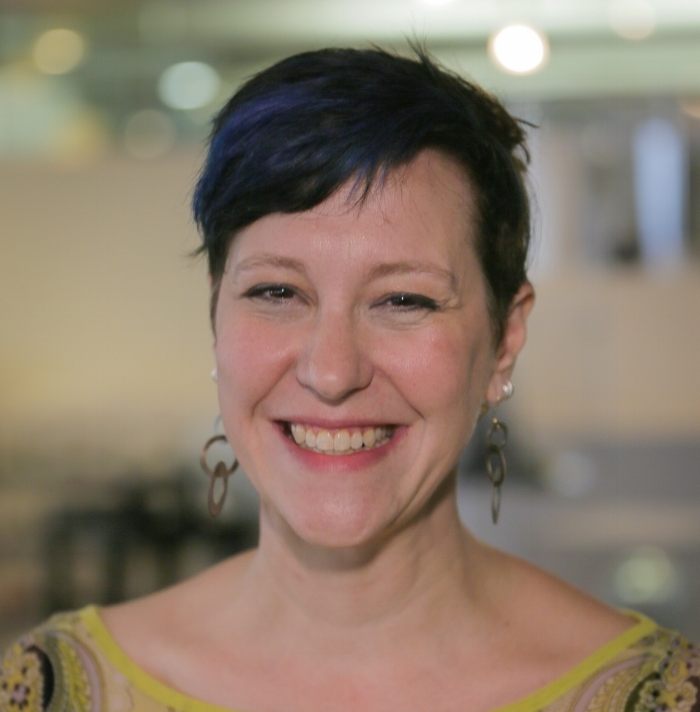 Formerly the Executive Producer of Radiolab, Ellen oversaw the production team, drove it’s strategic direction, and directed Radiolab's live stage shows. Rikke Houd is an independent Danish radio maker occupied with real life stories, imagined ones and the sounds and silences that weave it all together in the magical space of the ether. Rikke has worked with audio storytelling in many forms for internationally for nearly 20 years. She's won the In The Dark Sheffield International Audio Award and been a finalist for the Prix Europa, and the Prix Italia. Al Letson is the host of public radio's first investigative journalism show, Reveal. He was also creator, host, and executive producer for the award-winning State of the Re:Union (SOTRU). A true renaissance man, Letson poetry has been performed on stages and TV screens across the country. In 2016 he was chosen by DC Comics to take part in their writers work shop. While it may seem like his interests are varied, they are all aspects of who Al Letson is — a storyteller for the new millennium. Tony Phillips is Vice President of On Demand Content at WNYC and is a former Commissioning Editor at BBC Radio 4 and the World Service. Prior to making radio documentaries and the odd drama, he trained as professional actor at the Bristol Old Vic theatre School And studied American History and American Literature at the University of East Anglia. Nelly Reifler is the author of See Through and Elect H. Mouse State Judge. Her work has been published in McSweeney's, Bomb, jubilat, and Story, among others, and read aloud on Selected Shorts and at Audible. An editor at Post Road, she teaches at Sarah Lawrence College.